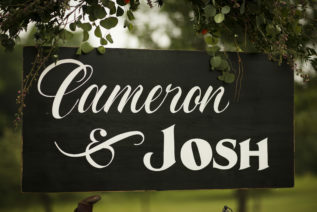 Cameron and Josh wanted a comfortable and fun event for ALL of their family and friends with lots of color! 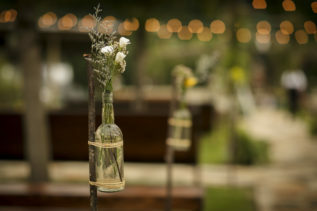 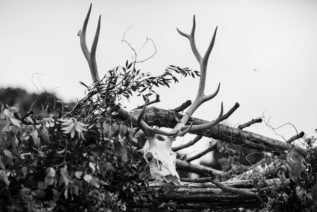 With the help of Branching Out Events we brought that vision to life with lots of wildflowers, mis matched seating, tee pee tents, and the most down home meal you could have ever imagined. 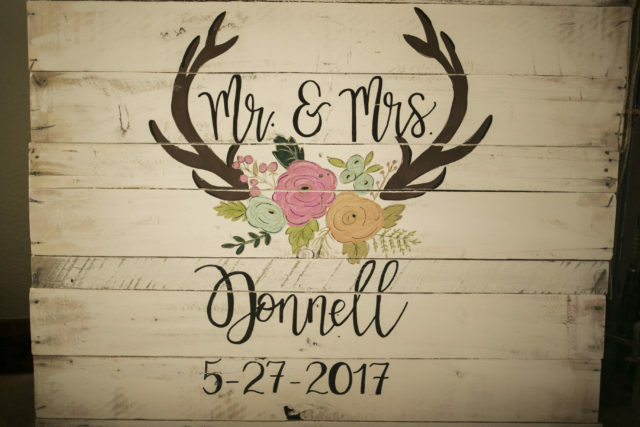 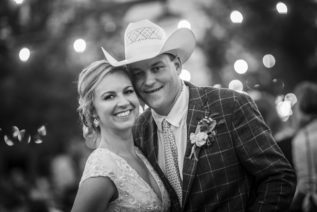 Their guests celebrated their new marriage under the stars and danced the night away way to the greatest country music around!! 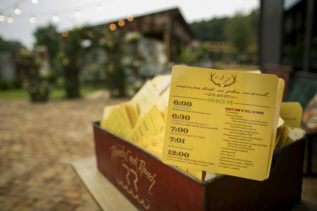 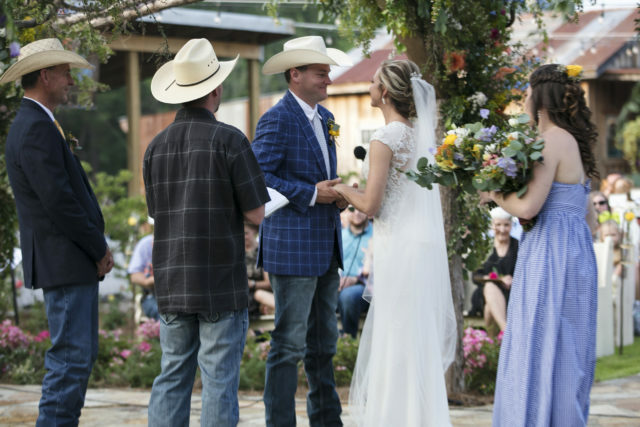 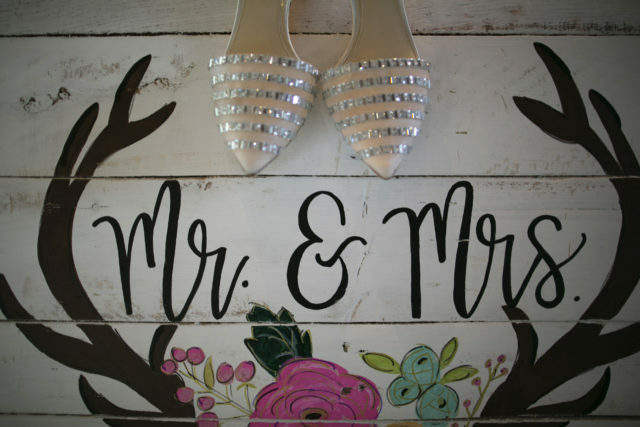 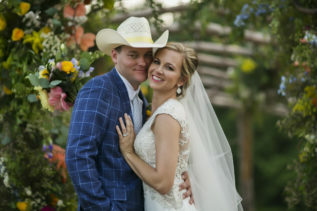 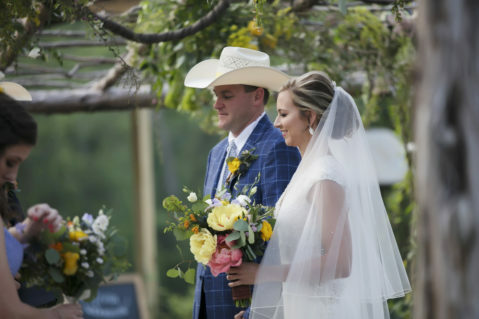 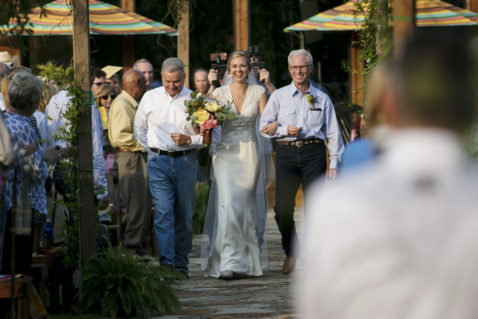 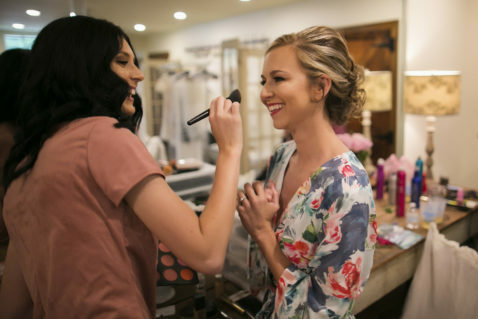 Venue: Rowdy Creek Ranch // Planning: Sweet Pea Events // Video: The McKellars // Photography: Casey Jay Benson Photography // Transportation: MUV Transportation // Ceremony Music: Justin Cash // Tent: Indie House // Floral: Branching Out Events // Band: Pictures Band // Caterer: Lor’s Eats and Sweets // Bartender: Pour Me // Lighting: Longview Lights // Paper: Stamped Paper Co.